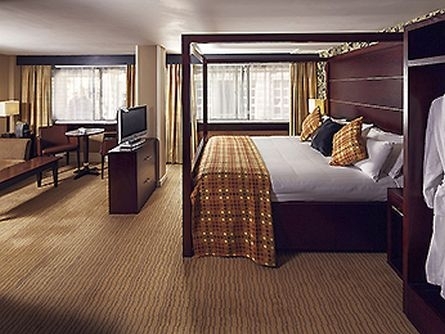 All 91 bedrooms have HD TV, complimentary high speed WiFi and many have city views. 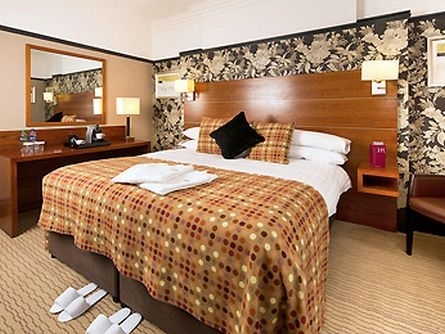 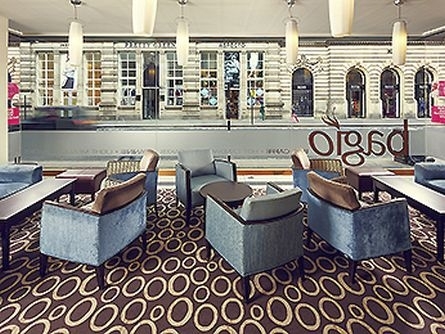 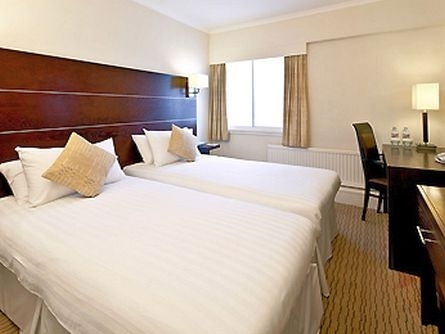 Relax in one of the most central hotels in Glasgow city centre at the end of a day’s shopping, or after attending a meeting or function in the hotel. 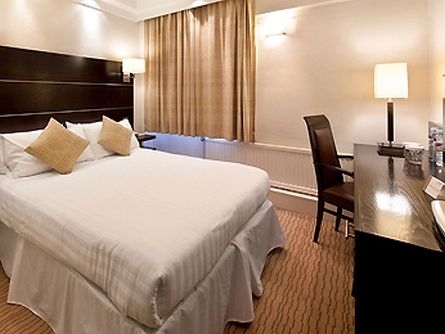 Privilege and Superior rooms also offer a Nespresso coffee machine, newspaper, robe and slippers, and some have sofas and four-poster beds. 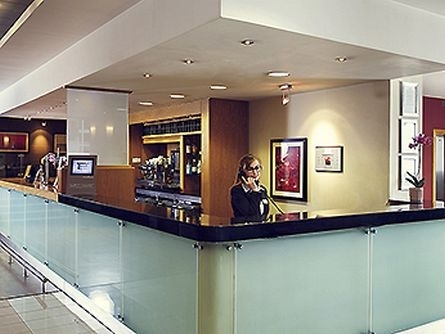 Relax in the comfort of our Bar and Brasserie whilst sampling mouth-watering dishes created with locally-sourced produce. 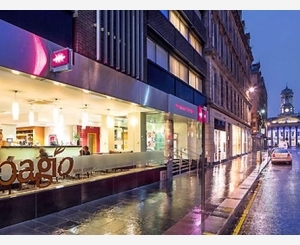 Few restaurants in Glasgow offer such a relaxed and central location and our famous Scottish Breakfast is a favourite with guests from all over the world. 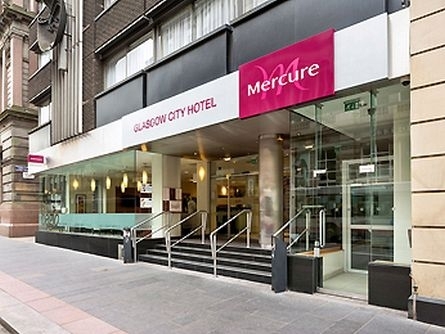 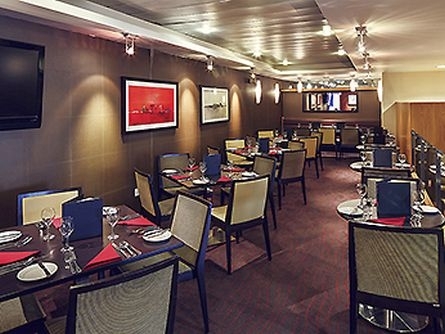 The perfect Glasgow venue for meetings, conferences, events and functions. 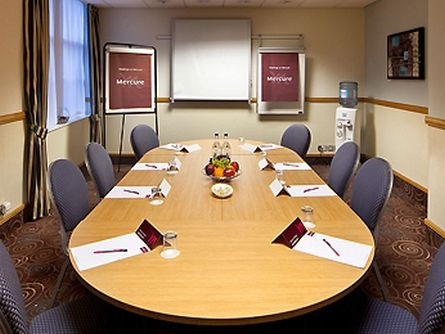 All 6 meeting rooms feature complimentary high speed WiFi. 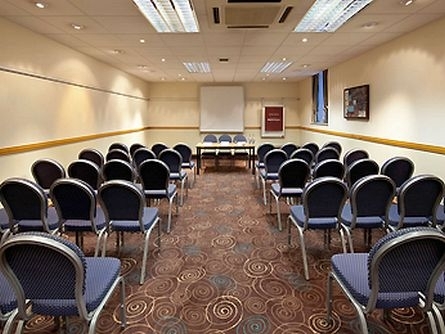 We have capacity for 100 delegates in our largest conference room, accommodate groups of all sizes and have a superb range of Conference Lunch, Working Buffet and Breakout Menus.